After hearing it for 23 years, the Supreme Court today transferred to the National Green Tribunal a public interest litigation seeking de-polluting of river Yamuna and a complete clean up. “There cannot be two parallel jurisdictions to deal with the same issue”, a bench comprising Chief Justice J S Khehar and Justice D Y Chandrachud said. 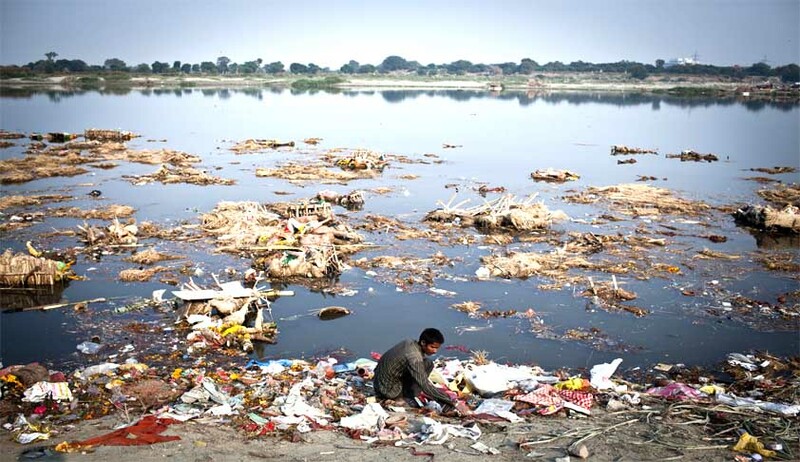 Earlier the bench had transferred a PIL filed by environmentalist M C Mehta seeking a clean up of Ganga to the NGT and ordered day-to-day hearing. The transfer was surprising as on February 20, hinting that it was showing active interest, the Supreme Court had asked the Delhi Jal Board to file a report giving details of functional and under-construction sewage plants for curbing release of untreated waste in Yamuna in the national capital. The bench had also asked the DJB to give details of the entire project and the progress made so far to ensure that untreated waste is not released in the Yamuna. The apex court had in 1994 taken suo motu (on its own) cognizance of a newspaper report 'And Quiet Flows Maili Yamuna' and initiated proceedings regarding its cleansing. In 2012, it had expressed concern over the zero result achieved in nearly two decades while saying that over Rs 1,000 crore had been spent but the river was dirtier than before. It had also asked the then Union urban development secretary and chief secretaries of Delhi, Uttar Pradesh and Haryana to file personal affidavits detailing the money spent under Phase I & II of Yamuna Action Plan (YAP). The states were also asked to suggest names for constituting a high-level committee which would formulate a comprehensive plan to control pollution and improve the water quality of the river. "Unfortunately, a huge amount has been spent without achieving any perceptible change in the water quality," the apex court had said. "The governments must make a joint effort to stop discharge of industrial and domestic waste into the river directly. It is sad everyone is shifting responsibility," the court had said.